School is finally out for us and the last few weeks have been crazy busy. 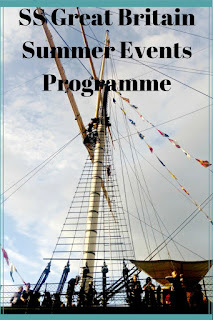 Along with school plays, leavers' celebrations and other events, we somehow managed to squeeze in a visit to one of our favourite Bristol tourist attractions to find out what's on over the summer. The SS Great Britain is somewhere we have always been fond of, as it has a way of growing with children. 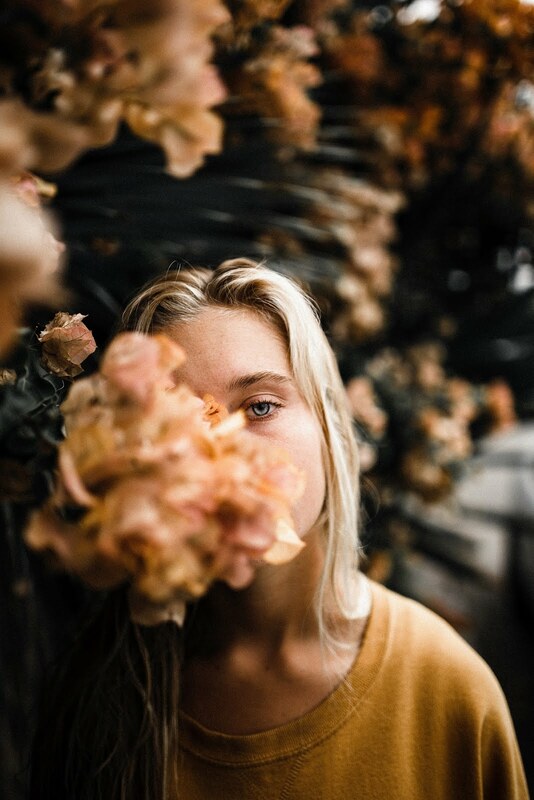 Each time we go, we discover something different that we hadn't appreciated before. During the summer break, you can get even more for your ticket price with the addition of some amazing extras that will amuse your brood, whatever their age. I'm a massive fan of hands-on activities for children, so I was really pleased to see the circus skills workshop on Brunel Square as part of the summer programme. It's free for adults and children and is a great opportunity to master one of those tricky skills, such as juggling, or perhaps the diablo. 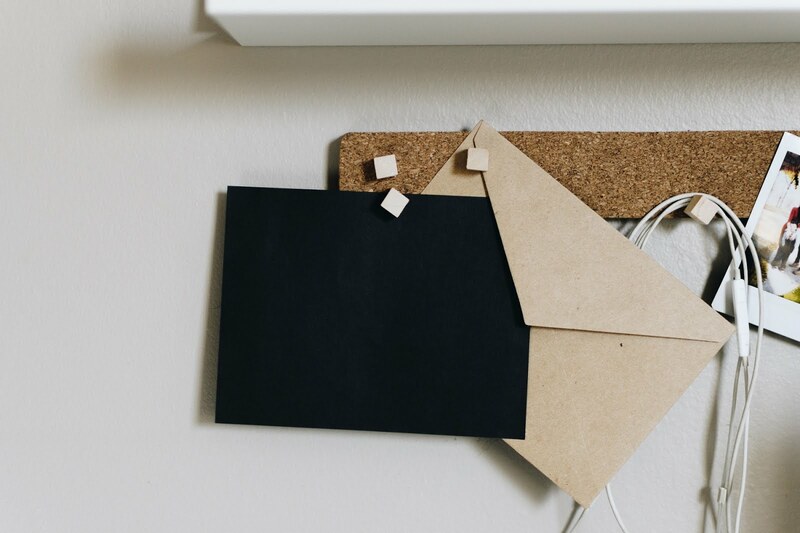 Drop in at anytime between 12 and 4pm and leave with a new skill to show off to your friends! 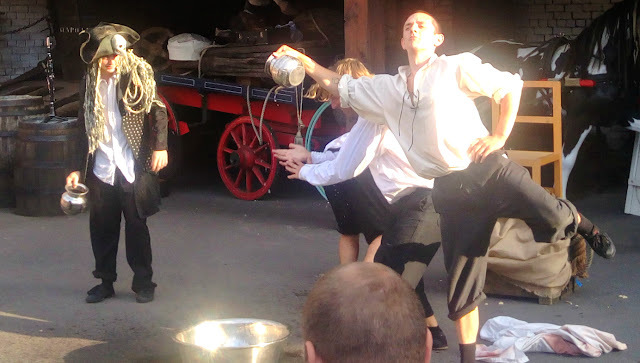 As well as teaching the world to juggle, Cirque Bijou, a local contemporary circus and street theatre group, will be performing a brand-new show, charting the adventures of sailors on the SS Great Britain, inspired by her fascinating voyages. The show will be performed three times a day, at 12.30, 1.45 and 3pm, weather permitting. We've seen it, and it is really fun and entertaining, a mix of circus skills and acrobatics, as well as slapstick comedy. There's also quite a lot of educational material discreetly hidden in the mix too! 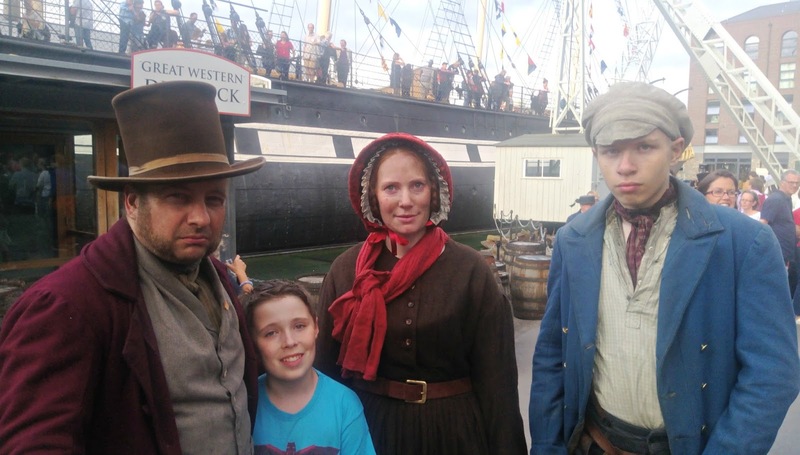 On the subject of educational elements, you can also meet various Victorian characters who will be wandering around the dockside, eager to answer questions about life on board the ship. You can even have your photo taken with Mr Brunel himself! 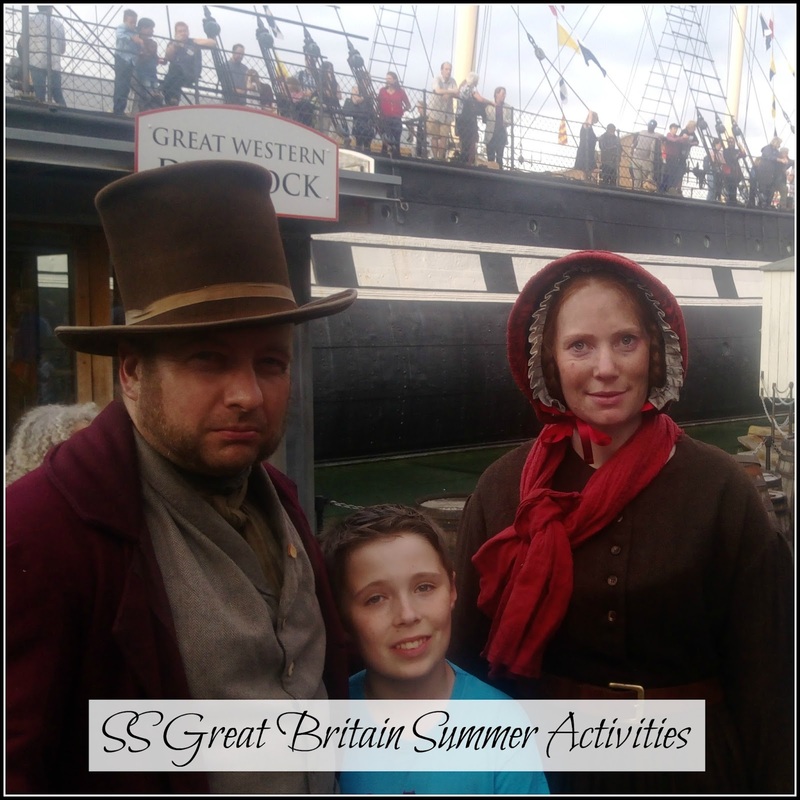 This is a great way for children (and adults) to get the full experience of life in Victorian times, when the SS Great Britain began her life at sea. There are also lots of really friendly Crew staff who are available to help with any other queries or issues you might have. The SS Great Britain is certainly one of the friendliest tourist attractions in the city! All of these additional attractions are included in the standard ticket price, which includes unlimited returns for a year, offering exceptional value for money. However, if you are really brave, or really daft, depending on your point of view, you can also opt to climb the rigging for an additional £10. Personally, I would rather not *shudder*, but if heights are your thing, it promises to be a great, unque experience. 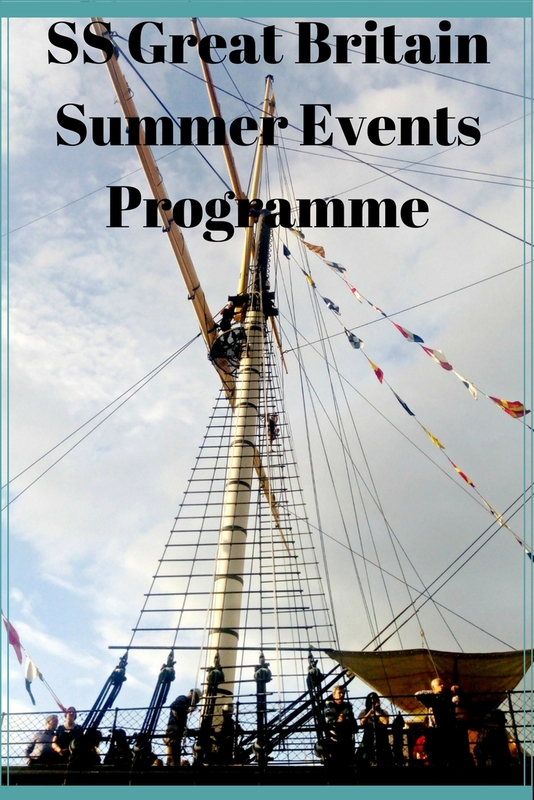 The summer events programme really does offer something for everyone, as well as the usual Dockyard Museum, Ship and Dry Dock experiences, it's a great family day out and if you can't fit it all in a day, you can always come back again with your return ticket. 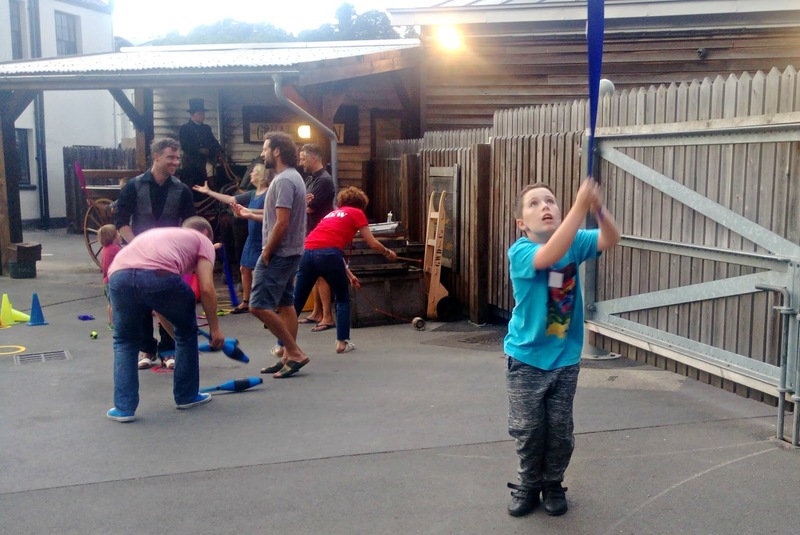 The circus skills workshop sounds brilliant for children and adults alike. Can't believe its free too! I'm not sure about climbing the rigging but someone will find that fun for sure. 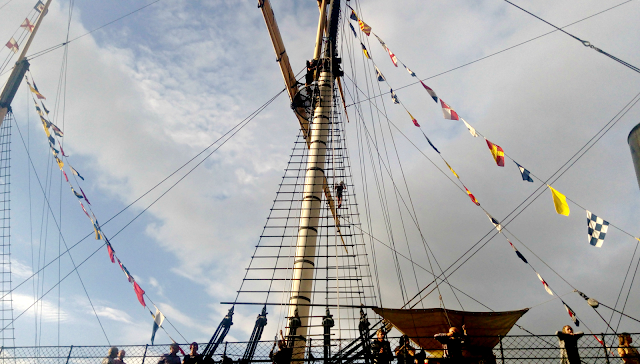 Sounds like a great day out although I don't think I'd climb the rigging either! I think it's great that they also have different family group prices with one hopefully to suit your needs, what with different family units and set-ups for childcare over the holidays and with the unlimited return, it's great value for money too!